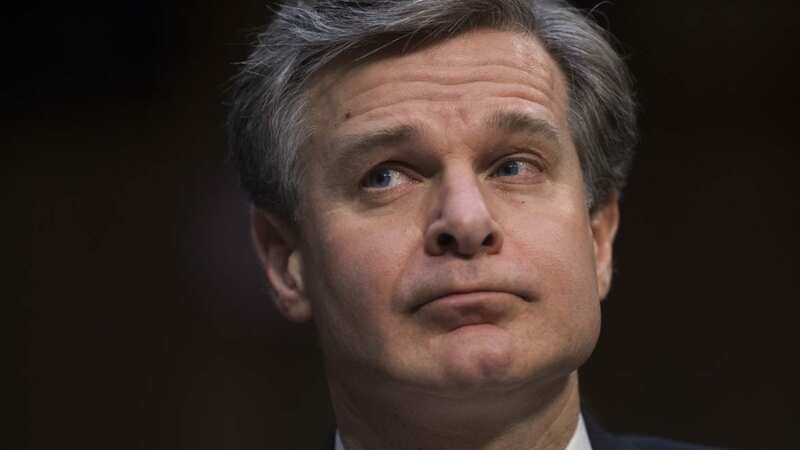 Wray declined to say what the FBI uncovered in its background check. But Porter’s ex-wives have said they told investigators about the alleged abuse early in 2017. One of the women, Colbie Holderness, also produced a photograph showing her with a black eye.